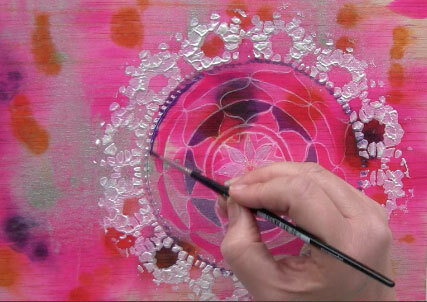 My newest, all improved Mixed Media Mandala class is going live on Monday 7th March and I thought I would show you a little of the video sneak peeks! 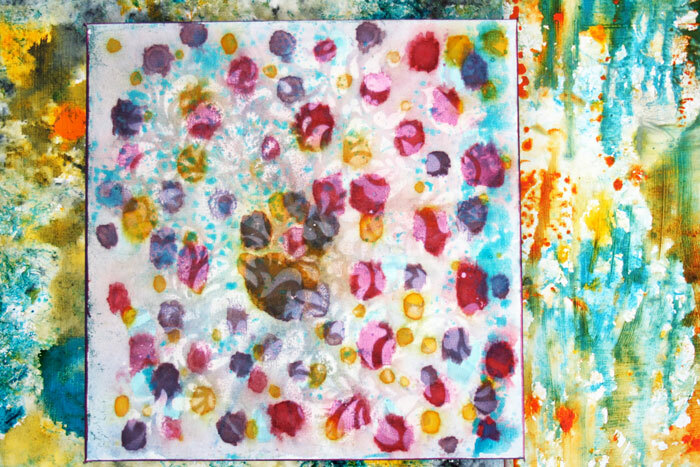 In this class, we paint backgrounds, create luscious layers using acrylic, inks, collage and more! 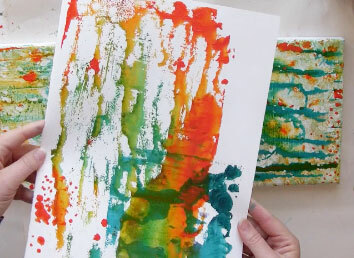 To create BEAUTIFUL backgrounds to then paint our mandalas and Dream Catcher inspired art over the top. 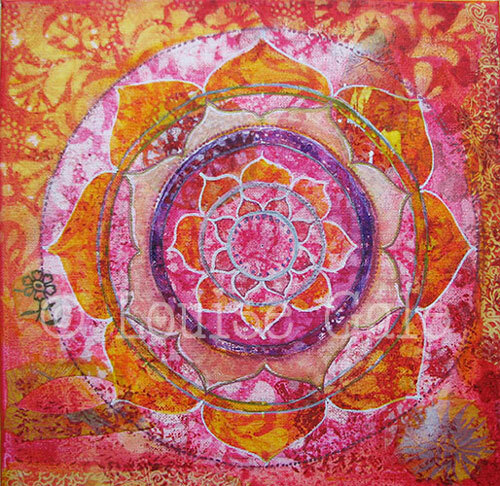 This class is about creating mandala masterpieces for you to hang on your wall or give as a gift. 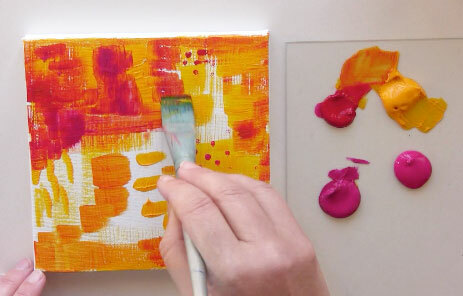 Many of my previous students have gone onto sell their creations on Etsy or their website shops and continue to explore the beautiful layering that can be created using all of these different techniques. 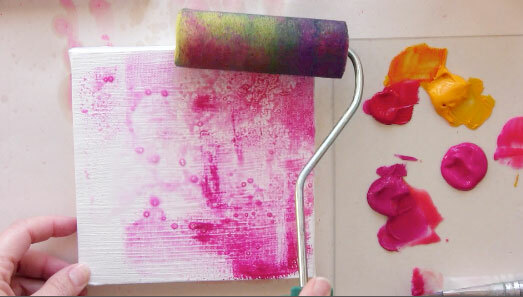 We paint on stretched canvas of all different sizes using acrylics and inks. 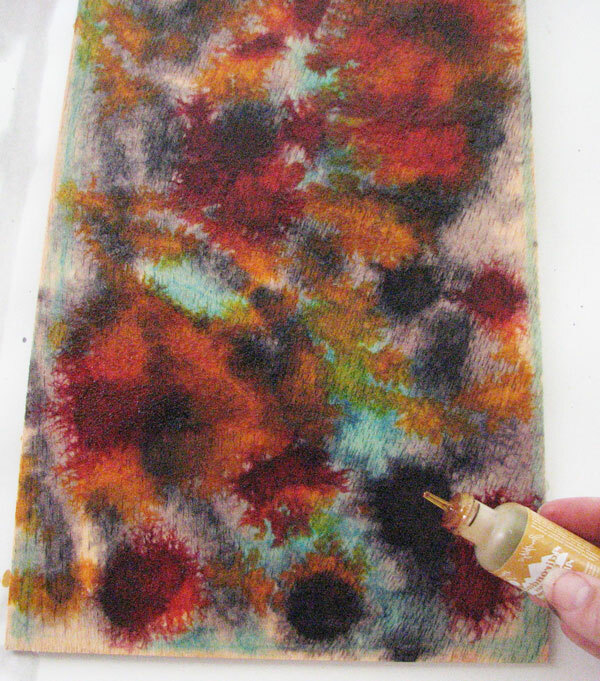 We also explore inks on wood panels which bring out the grain and create the most vibrant earthy and fun effects! 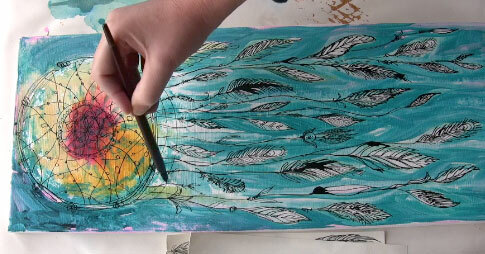 Painting a mandala on inky wood. 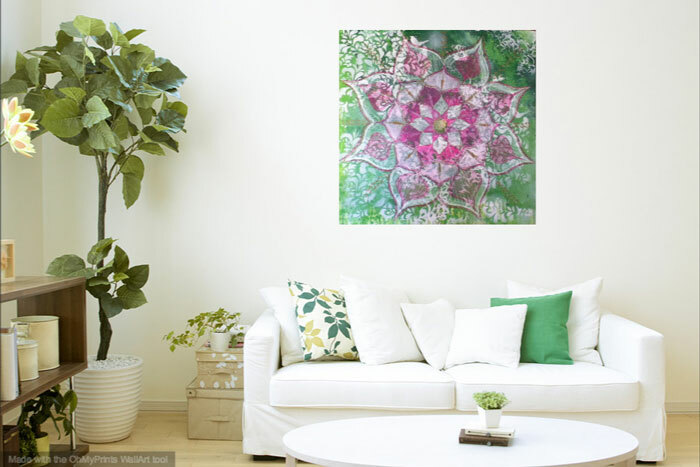 Hang your mandala paintings on your wall. 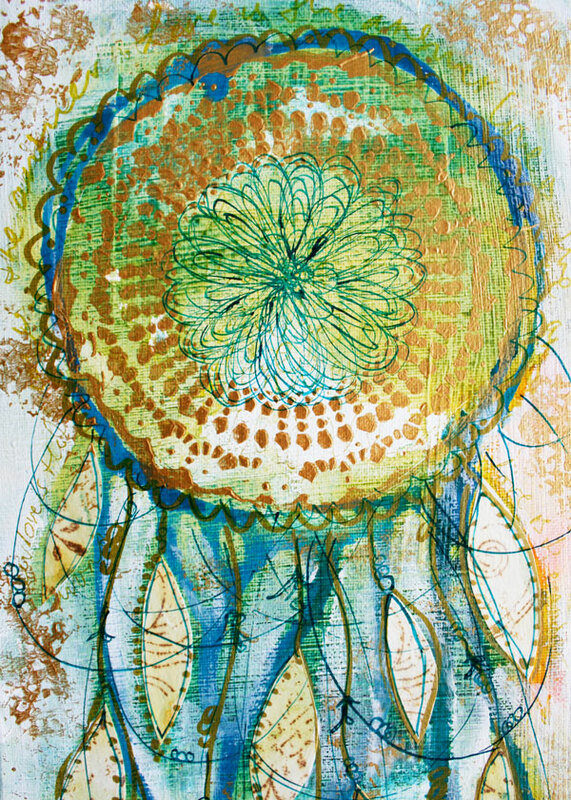 Lots of mandalas to be created to hang on YOUR WALL…. 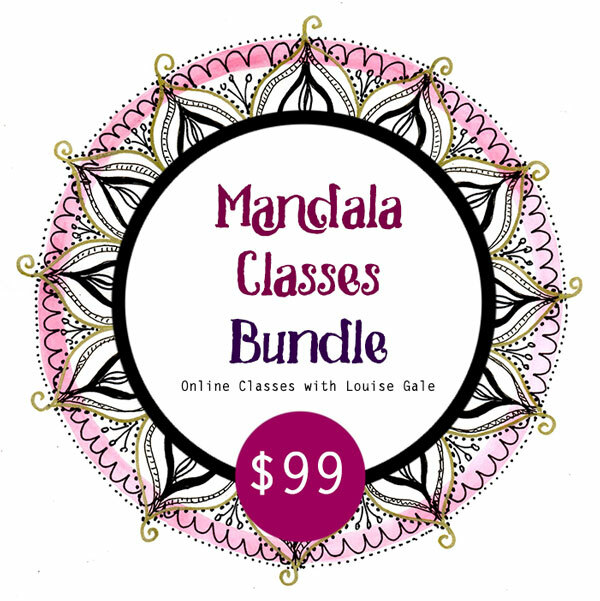 Join me on one or all of my mandala classes!